Silicon Valley-based solar panel giant SunPower sued five former employees and competitor SolarCity today, contending that shortly before they left SunPower, the employees connected USB drives to the company’s computer network, “and used them to steal tens-of-thousands of computer files” with confidential and non-confidential proprietary information. In addition to civil damages and injunctive relief, SunPower also wants to hold the ex-employees criminally liable for violating a California law prohibiting unauthorized computer data access and fraud. 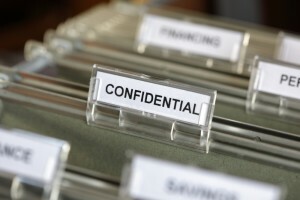 The case raises important questions about what, if any, data loss prevention (DLP) systems were in place to prevent employee theft and the loss of such highly confidential and proprietary data. How could the alleged data transfer of information on hundreds of millions of dollars in sales at a Silicon Valley company occur so brazenly?